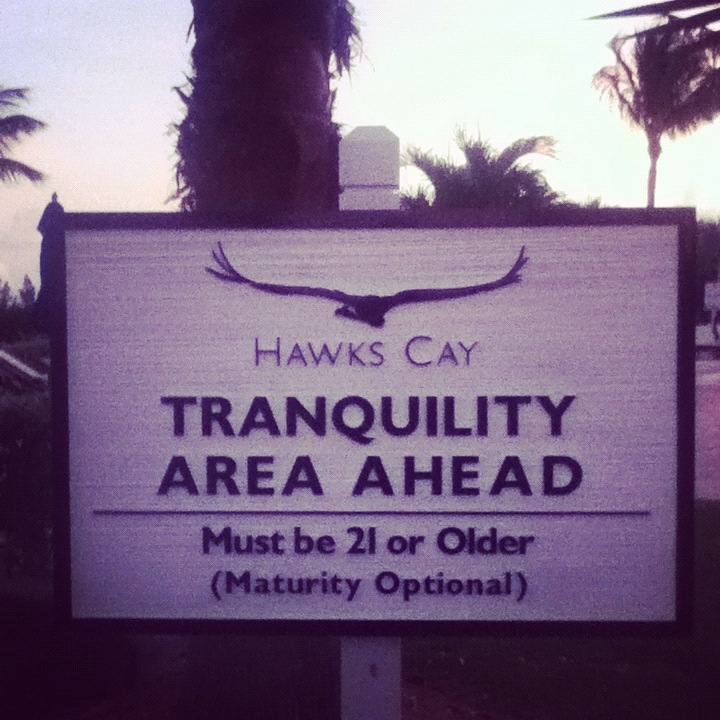 Laid-back, elegant, casual, fun – Hawk’s Cay Resort was all these things. 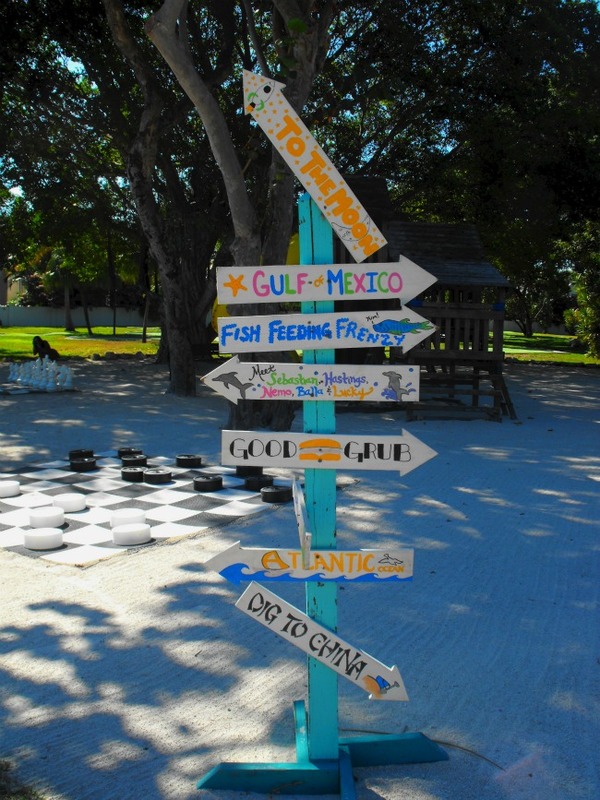 A perfect spot to get away from it all, as well as a spot to make your home base as you explore the uniqueness that is the Florida Keys. 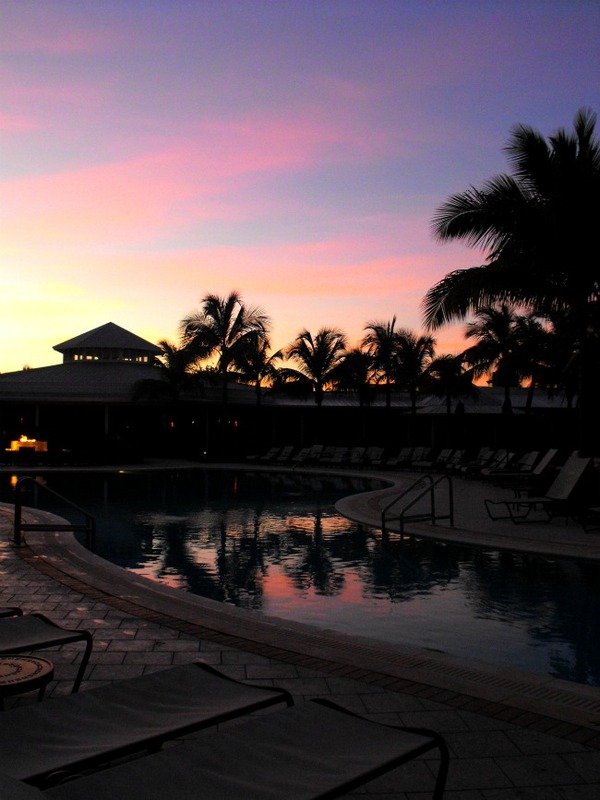 I was lucky enough to have a room that faced the adult pool – a quiet place for sunning and reading, which I did during the day, and a quiet place at night, where a few couples would take advantage of the jacuzzi, while I would swim and then lie on my back to look at the amazing night sky. Although this resort didn’t have a beach, it did have a salt water lagoon – and that was my other favourite spot on the property. 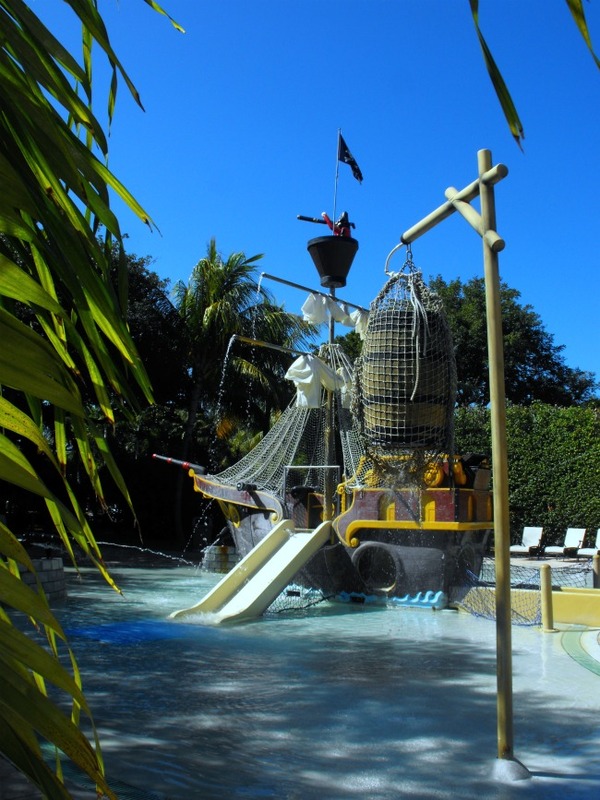 I probably would have loved the pirate ship water playground too, if I had a kid to gain me access. 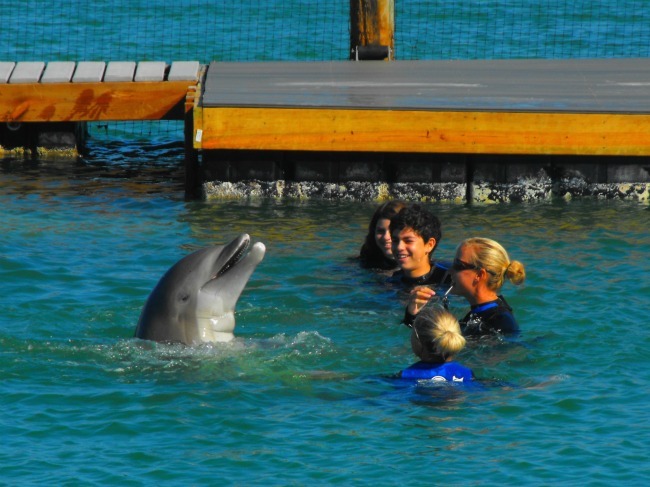 And for those who love dolphins, the resort’s Dolphin Connection will not only put you up close and personal to several dolphins who call this resort home, but teach you about how precious it is to see these amazing creatures up close. 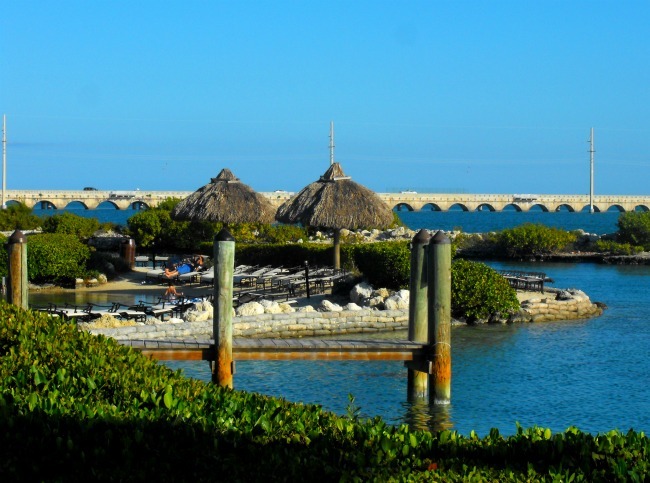 For first timers to the Keys, this resort offers a lovely mix of resort amenities and access to the area, but its just as much a place that you could easily just lie by the pool and daydream all day.